wall26 - The Last Supper by Andrea Solari - Canvas Art Wall Decor - 18" x 36"
I love it!! Its a beautiful peace of art!! 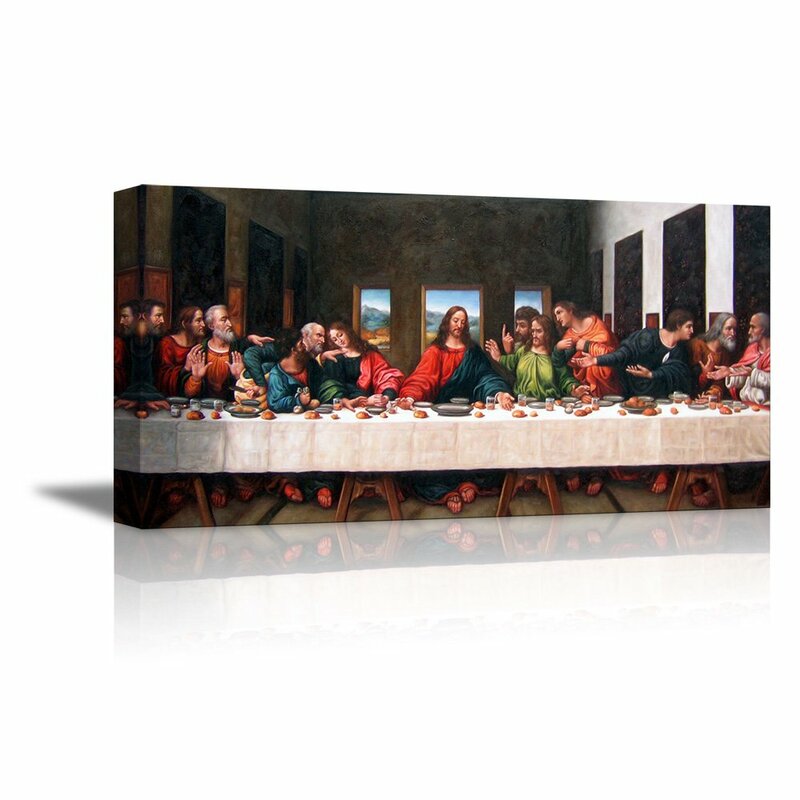 I am loving my new Last Supper! I loved everything about it! Just perfect for my small apartment. Received. Very Nice Thank you. they package it and protect the canvas very well, so no issues there. recommend this as a Kitchen picture.